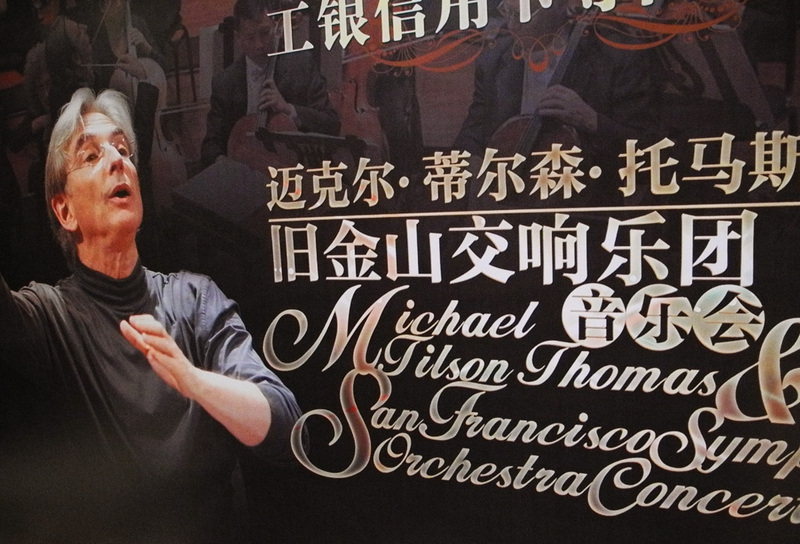 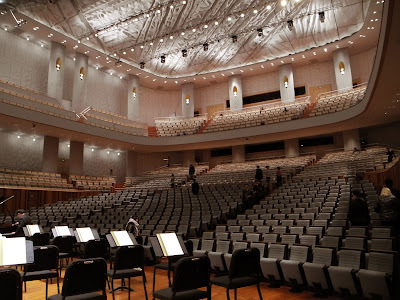 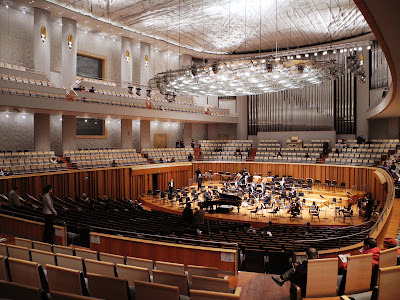 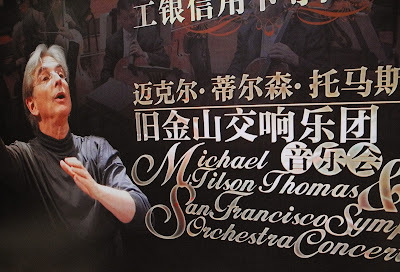 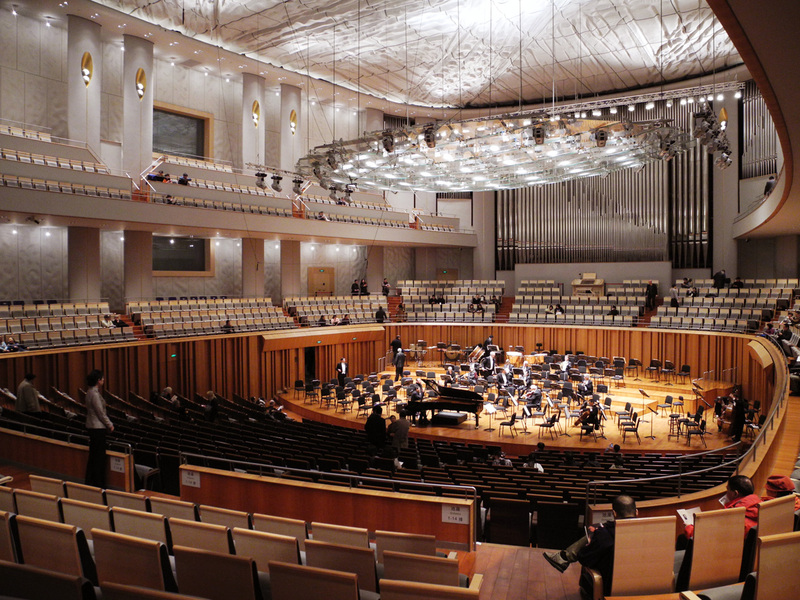 The San Francisco Symphony makes its long awaited debut in China’s historic capital, Beijing. It is a city of extremes, from the picturesque Forbidden City, harking back to Ming Dynasty emperors, to the giant portrait of Chairman Mao portrait overlooking Tiananmen square and its own and more recent ominous history. 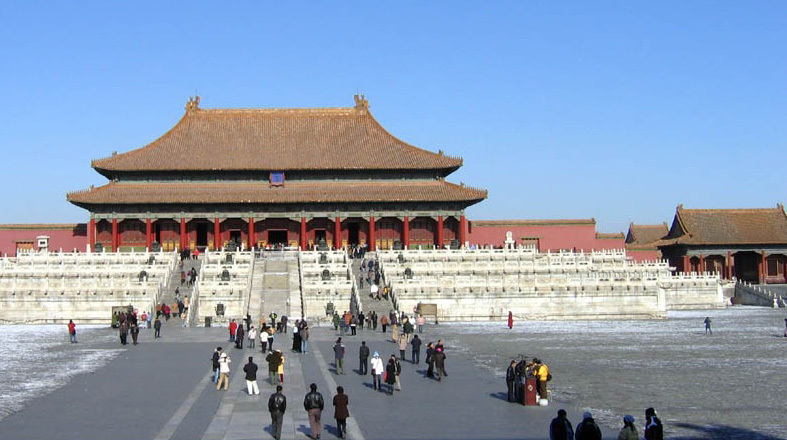 We arrive as the Communist Party Congress has just anointed a new leader, Xi Jinping. Aside from much international media coverage about the new regime, the timing has meant very high security measures and spotty internet connections for the usually well-connected Orchestra, with much access to our usual media blocked, with severe restrictions on Facebook, Twitter, YouTube, and anything Google. 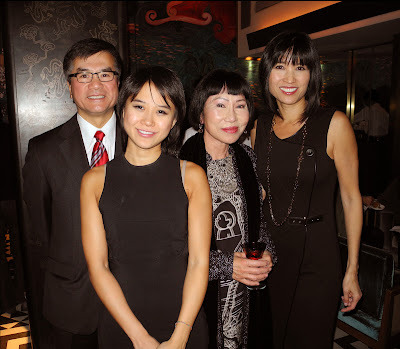 SFGate and NYTimes.com withdrawal for many. 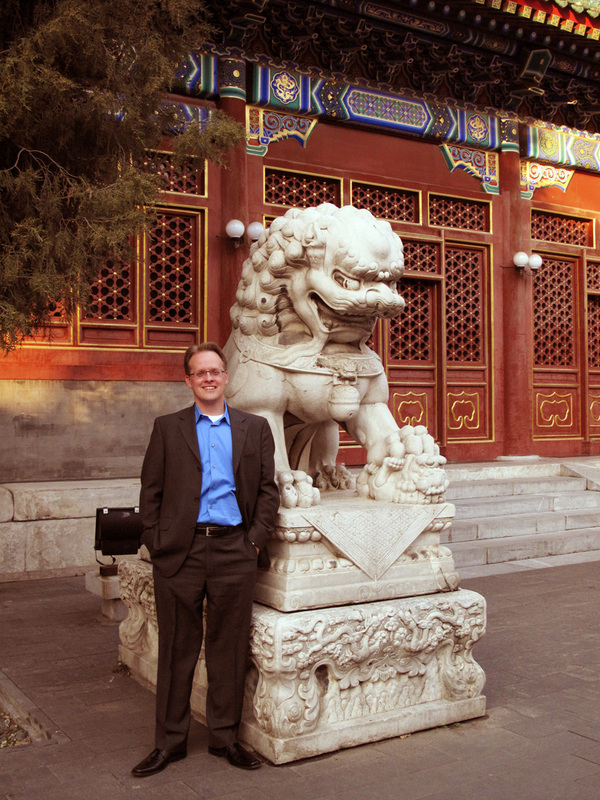 Television and phone calls home that mention the transfer of power mysteriously cut out. 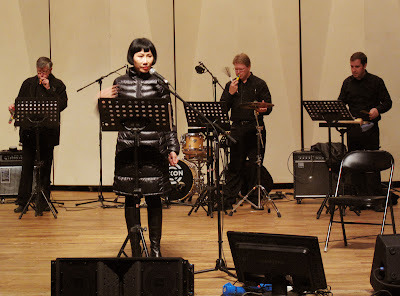 But one thing censors and filters cannot block or, at least should not block, is great music. Chinese audiences and their enjoyment of western classical music is growing and a very visible example of this commitment is the very impressive National Centre for the Performing Arts in Beijing, or as it is affectionately called, “the Egg.” More on this incredible structure later. 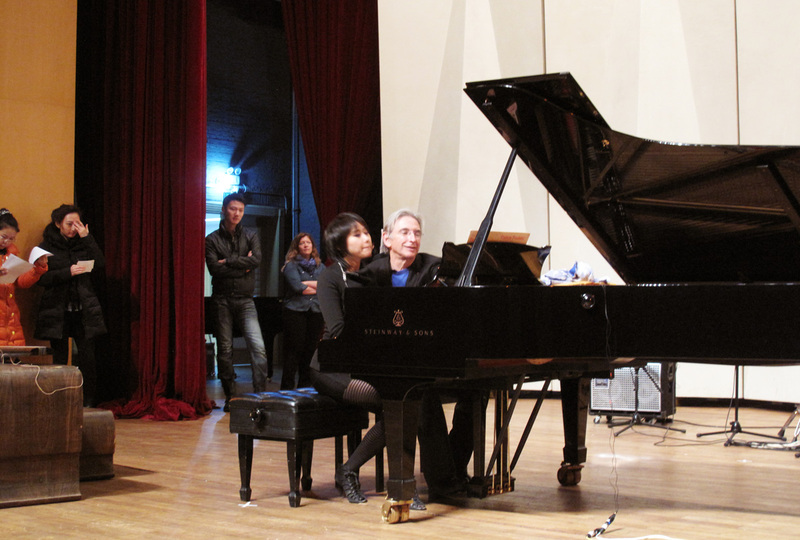 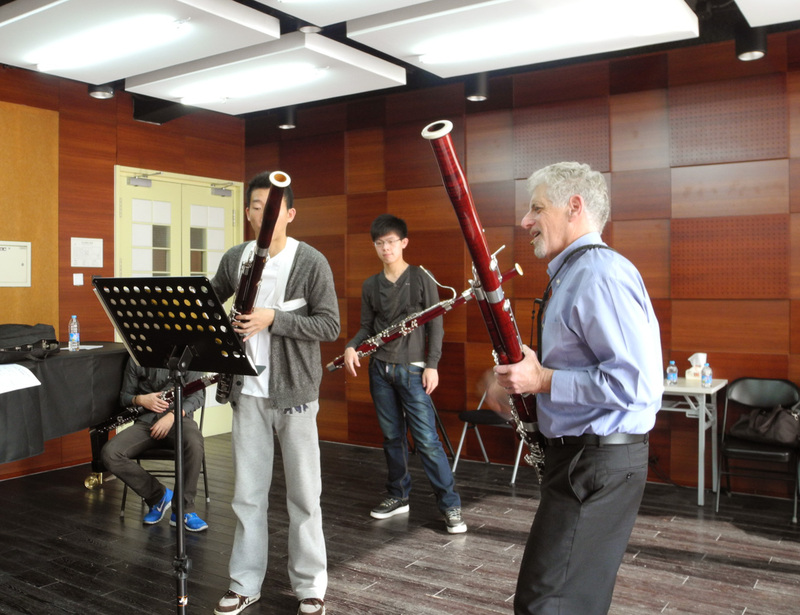 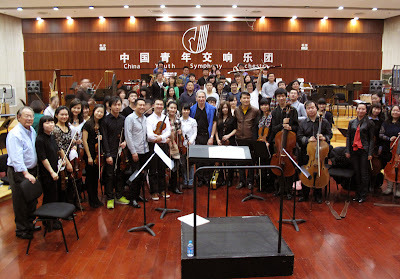 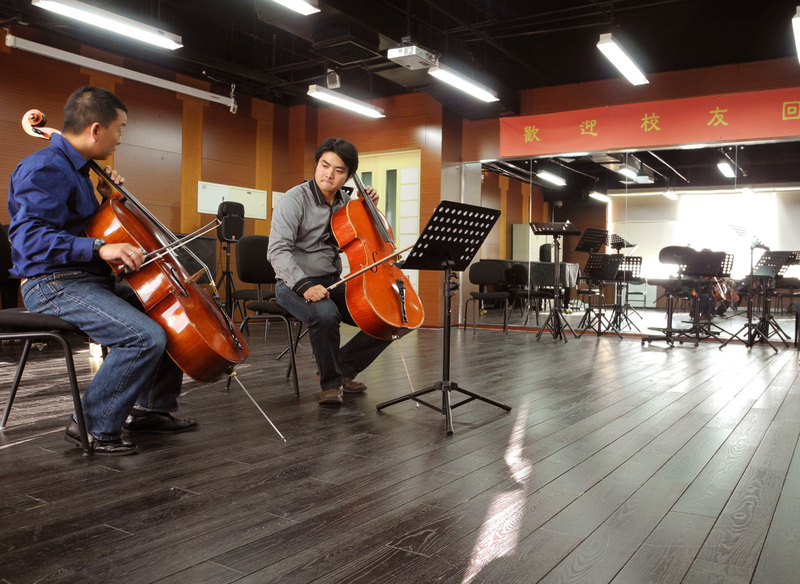 In Beijing, members of the Orchestra also give master classes at the local Conservatory, Beijing's Central Conservatory. 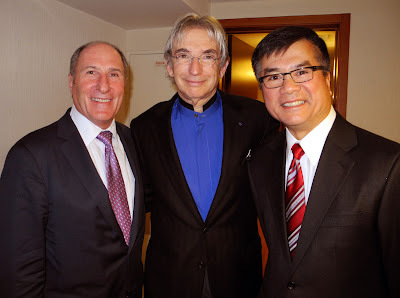 This is an important part of the SF Symphony's touring plans, not just to perform in a city and leave, but where possible, engage with young musicians and students for a cultural exchange of ideas. 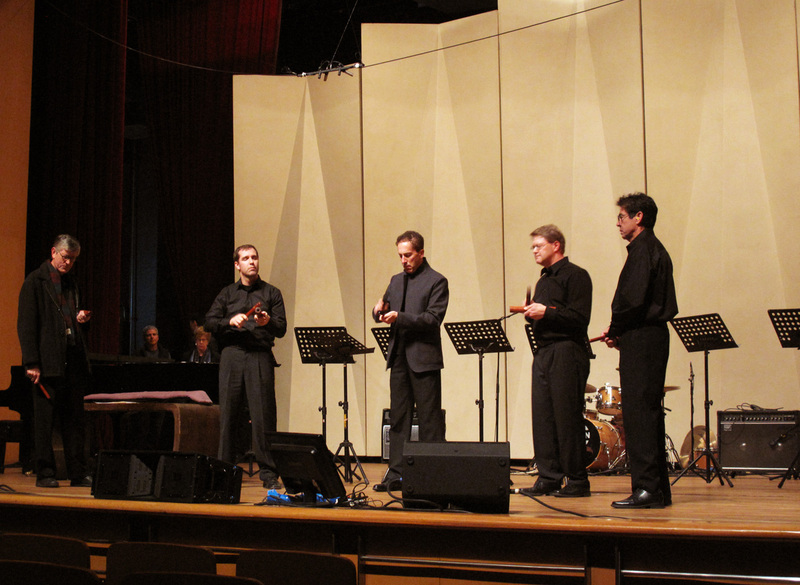 MTT also works with the student orchestra and conducting students. 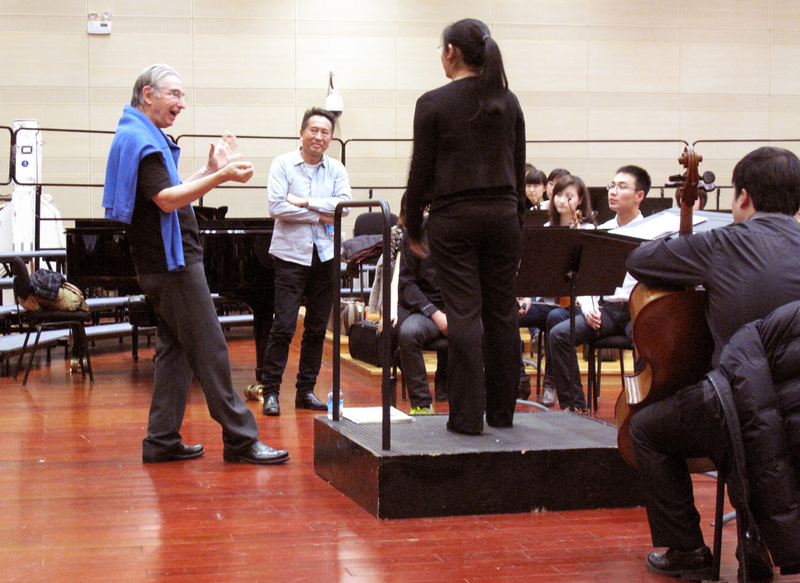 After the morning of master classses, MTT and SFS musicians take part in the Asia Society's US-China Forum on the Arts and Culture, aimed at cultural exchange. 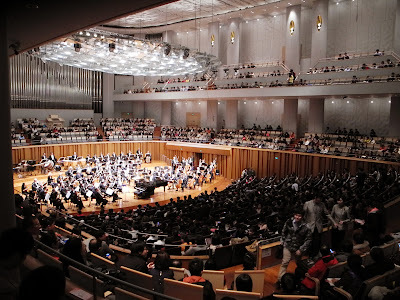 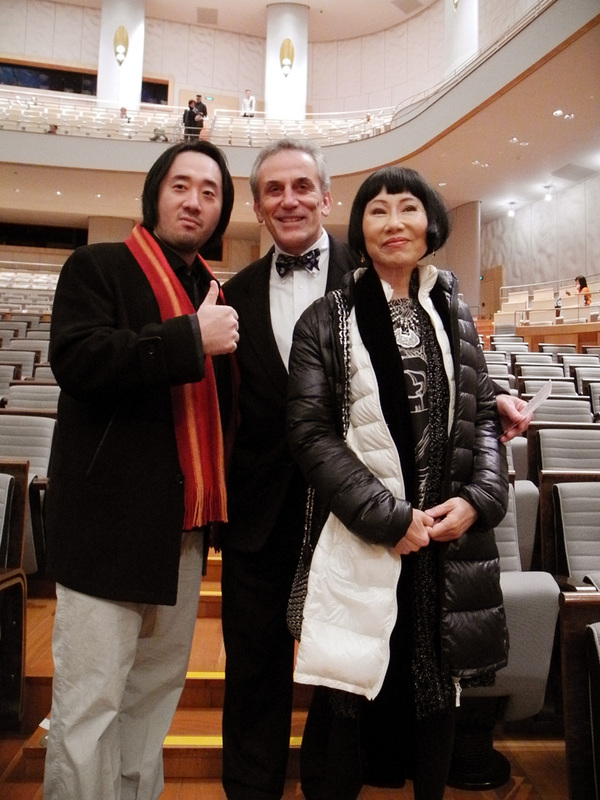 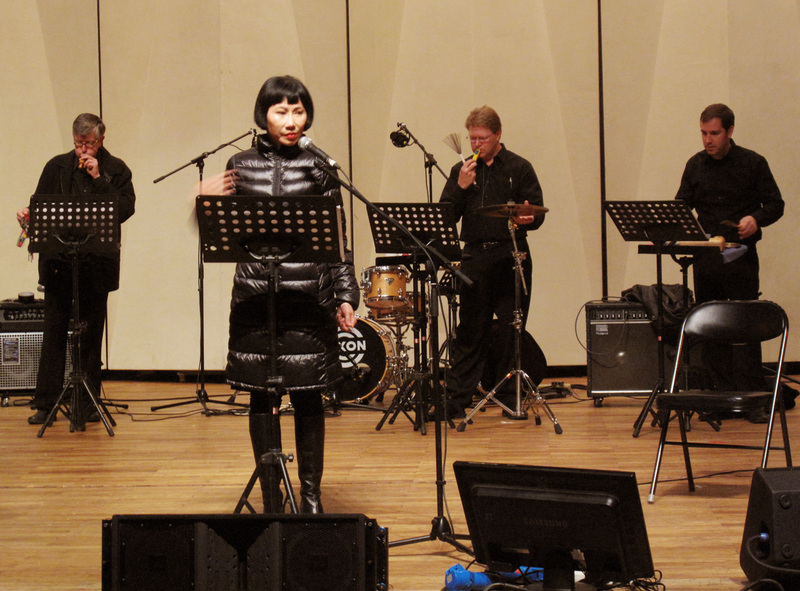 The concert included members of the SFS, Beijing Central Conservatory, tour soloist Yuja Wang, Chinese artists performing on traditional instruments such as the guqin and sheng, the SFS Jazz ensemble, and friend of the SFS, writer Amy Tan. 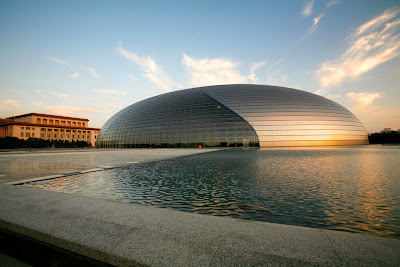 And now, to the Egg. 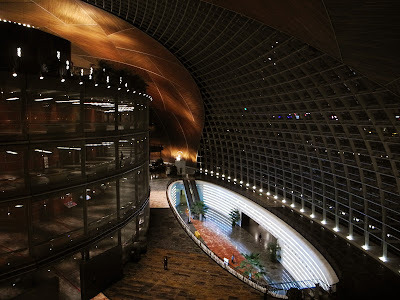 The building is as impressive from the outside as the inside. With its gleaming curved shell, its wide open lobbies and warm and welcoming interior, the NCPA is a stunning structure. 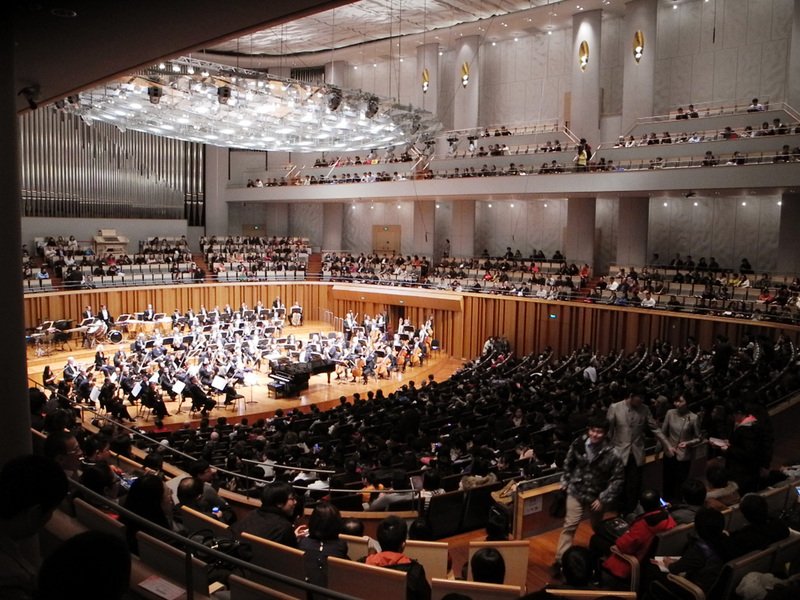 ﻿The concert itself was a triumph, with the Beijing audiences wildly appreciative of the Orchestra's debut performance in the capital. Anticipation for the concert had been building steadily, and the concert was sold out. In attendance were US Ambassador Gary Locke and his wife Mona, China Vice Minister of Foreign Affairs Cui Tiankai, and San Francisco's First Lady, Anita Lee. 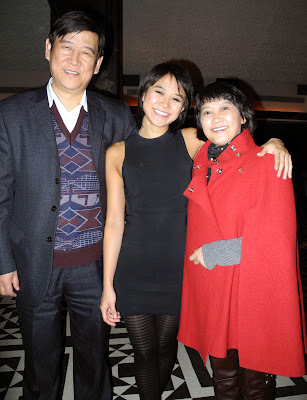 For tour soloist and Beijing native Yuja Wang, it was a homecoming, her parents in attendance at the NCPA. 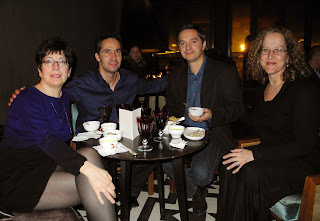 After the concert, SFS President John Goldman hosted a dinner for the Orchestra and dignitaries in attendance near the Forbidden City.